As per recent reports going on in the media, Manchester United are heavily linked with Belgian international Yannick Carrasco. 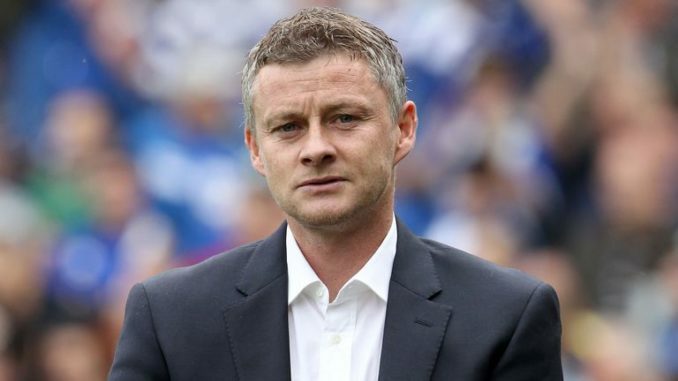 Earlier this month, Italian outlet Calcio Mercato reported that the Red Devils are prepared to meet the demands of interim boss Solskjaer, who wants to sign the £173,000-a-week playmaker in the winter transfer window. The former Atletico Madrid star is in his peak years, so it seemed like a very strange decision when he opted to leave the Rojiblancos to join Chinese side Yifang, who struggled big time in the last campaign. Carrasco was a regular starter under the management of Diego Simeone and after his departure, the Argentine boss has signed two top class wingers in the form of Lemar and Martins. So, a return to Atletico seems highly unlikely. As far as Manchester United are concerned, under Solskjaer, they have performed fantastically well, especially in the attacking third. I like Carrasco a lot, he is super fast, can play in multiple attacking positions and regularly contributes in goals as well. Still, I think, he is not really needed at Old Trafford at the moment. Rashford has done well in the CF role and Lukaku has performed when given the chance. Martial is in top form and Sanchez has worked well as a backup. Similarly, Lingard and Mata have been effective as well. Therefore, in my view, United do not have to improve their attack this month. They have enough firepower to unlock any defense. They should actually focus on their defensive setup and Solskjaer should improve the department by signing a world class CB this month.